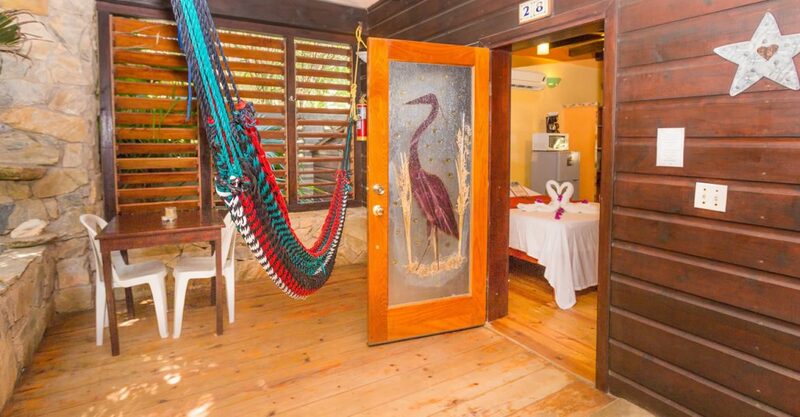 11-key boutique beachfront hotel for sale on West Bay Beach, Roatan with 120 feet of prime beach frontage and room for expansion. 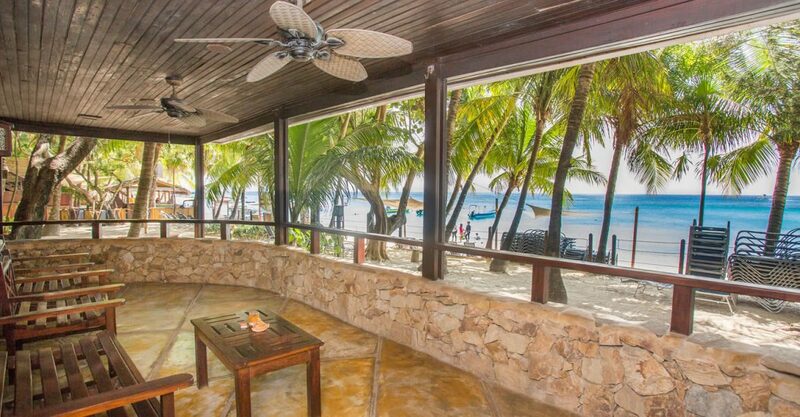 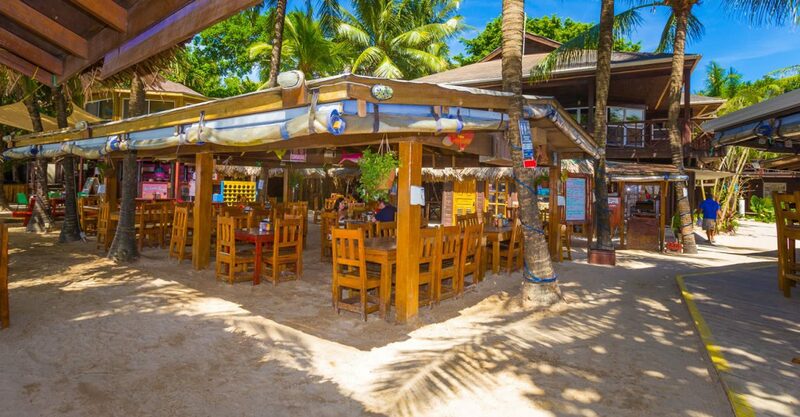 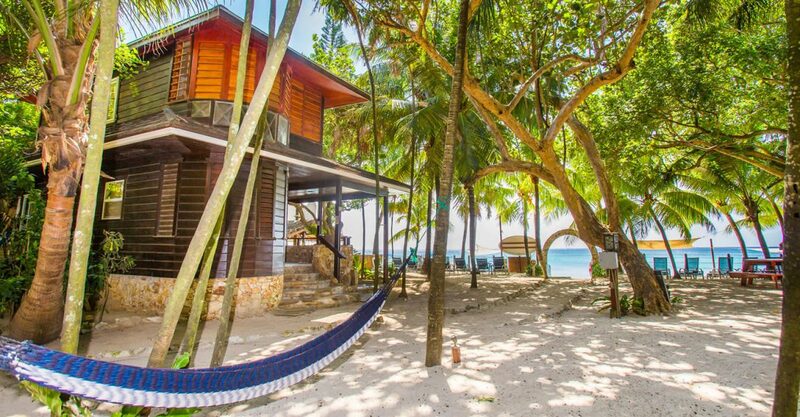 This beachfront hotel for sale is located directly on popular West Bay Beach on the island of Roatan in the beautiful Bay islands. 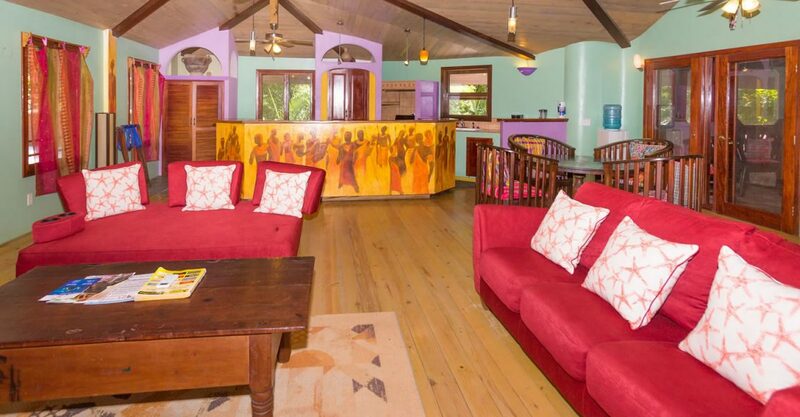 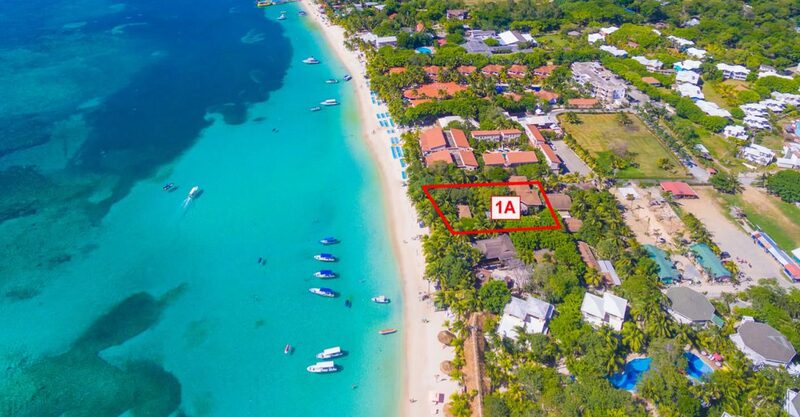 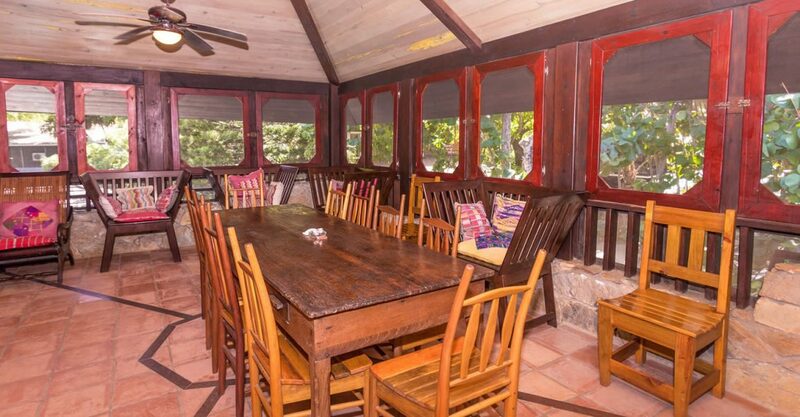 Set on 0.49 acres of tropical grounds, the property features 120 feet of prime beach frontage on West Bay Beach – widely considered one of the best beaches in the Caribbean. 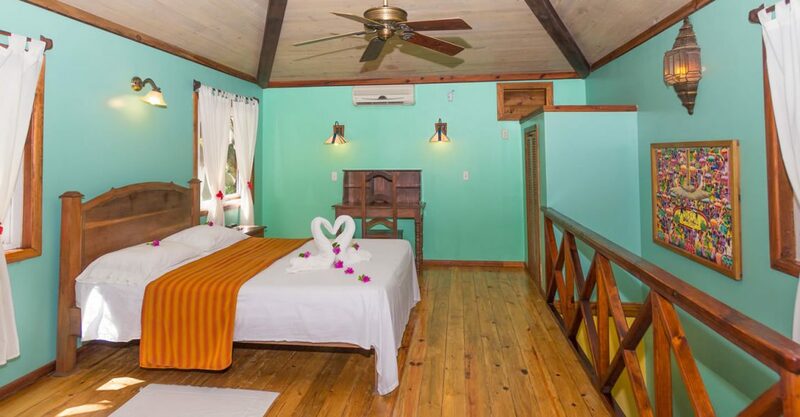 The hotel comprises an owner’s villa on the second floor of the main building (sleeps 8 to 10), a studio apartment and 4 small rental villas (beach front or beach side) built from rich tropical hardwood and stone. 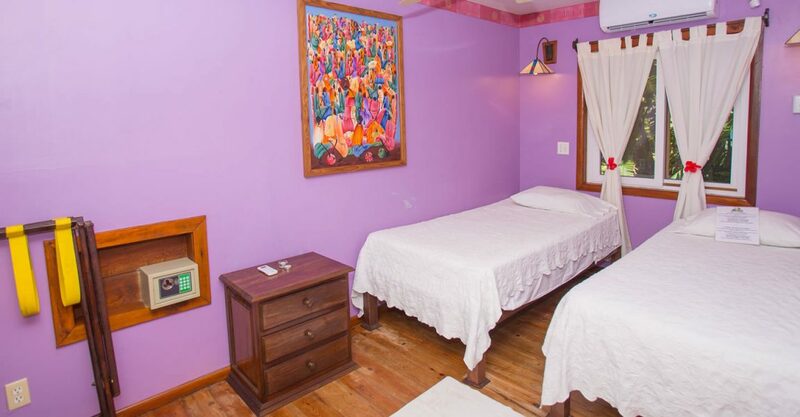 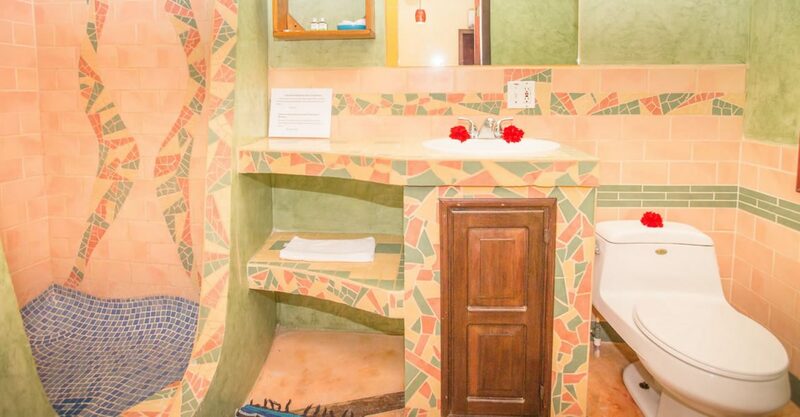 In total the hotel offers 11 bedrooms, 7 bathrooms plus 2 half bathrooms in the restaurant. 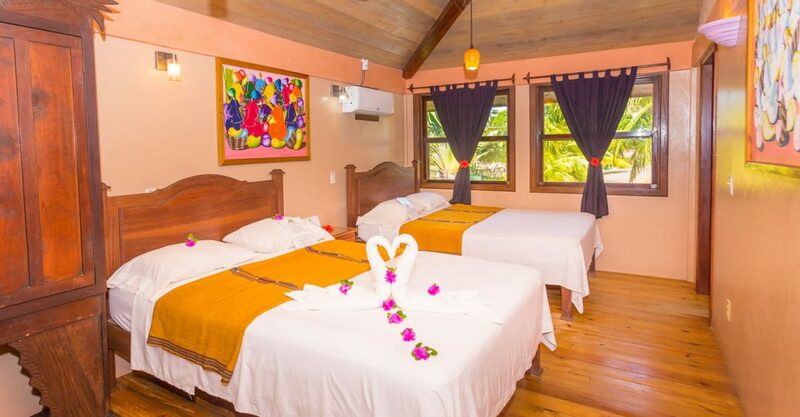 The hotel also features amenities including a highly regarded restaurant on the beach which is renowned for casual elegant dining and excellent wines. 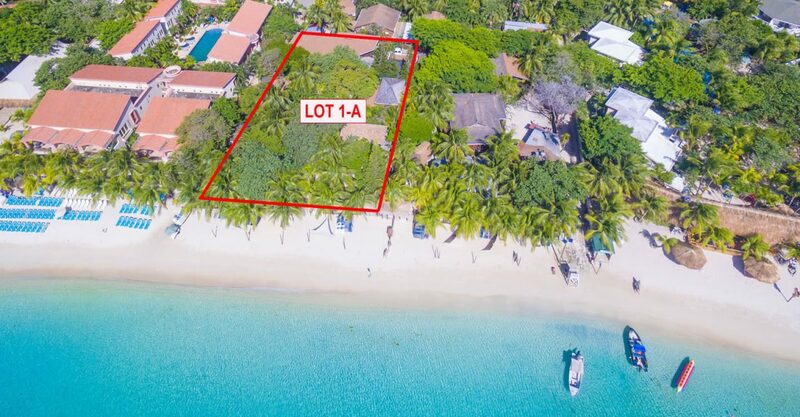 This is the last available property on West Bay Beach offering ample room for expansion. 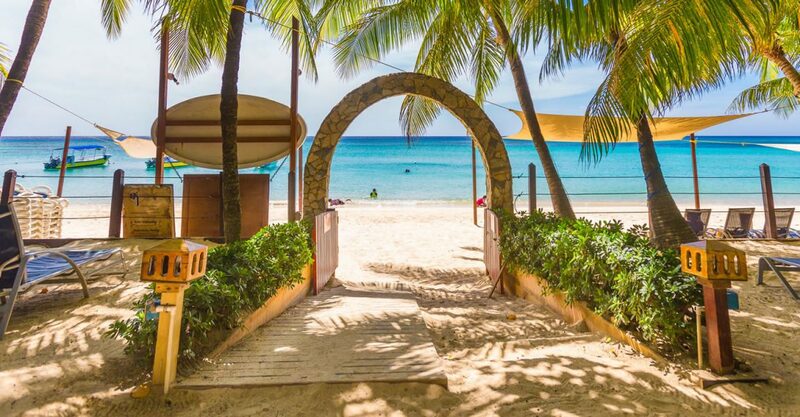 As a popular diving, beach vacation and wedding destination, the hotel offers potential for significant growth and development. 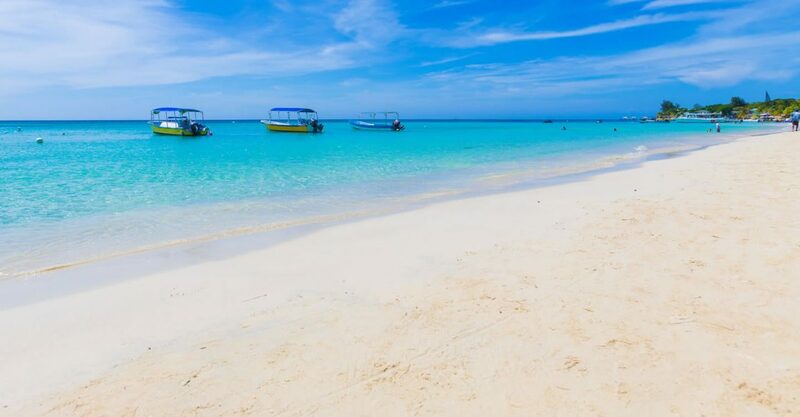 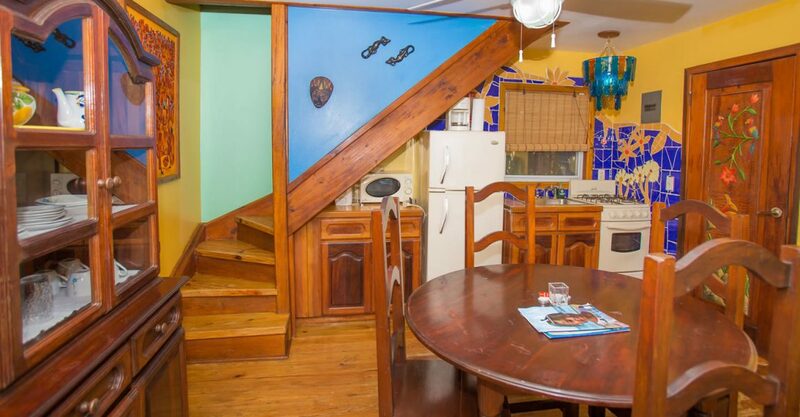 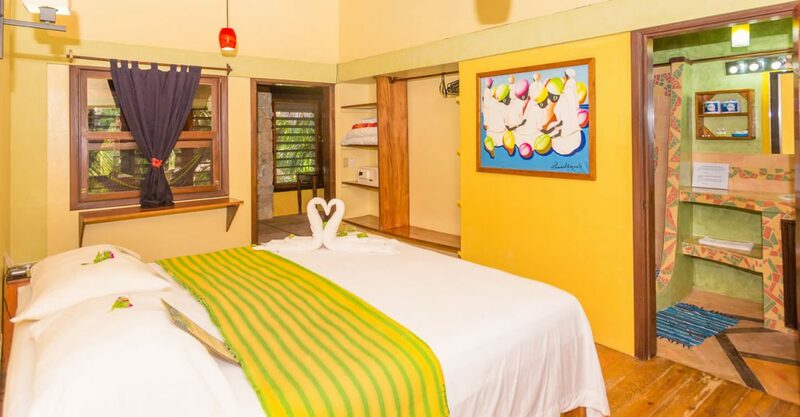 Situated on West Bay Beach in the heart of West Bay, this hotel for sale in Roatan is ideally positioned to benefit from all the nearby amenities. 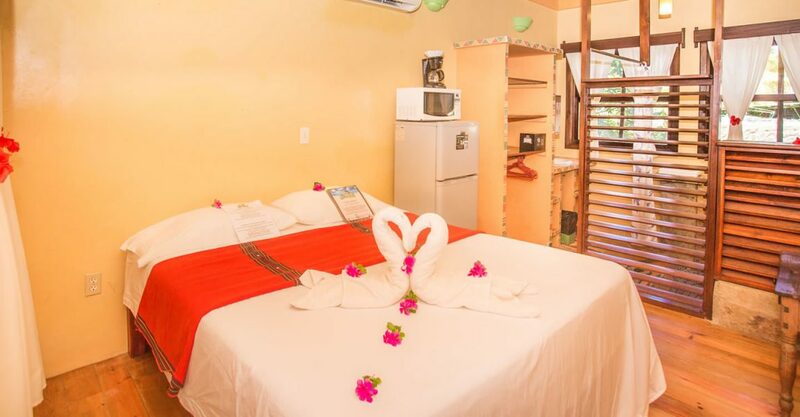 With a PADI 5 Star dive center situated next door, the hotel is ideal for enjoying world-class diving and snorkeling, for which Roatan has become such a popular tourism destination.